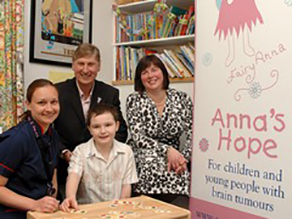 Anna’s Hope is the leading children's brain tumour charity in the East Of England. 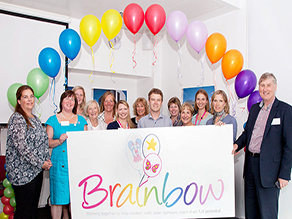 We are committed to giving hope to children and young people diagnosed with a brain tumour. 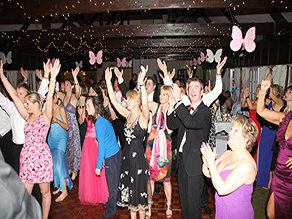 It was inspired by Anna Olivia Hughes, who tragically died from a brain tumour aged only three years and eight months, and was set up by Anna's parents Rob and Carole Hughes and her five Godparents in October 2006. 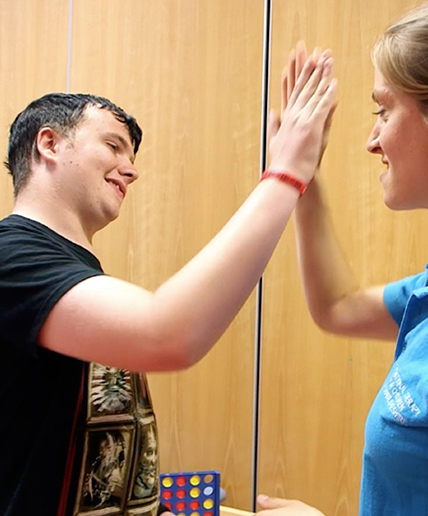 We are passionate about making a difference to the lives of children and young people who have a brain tumour by providing support and rehabilitation during and after treatment to help them reach their full potential. Anna’s Hope is run by a small hard working group of volunteers. None of us are paid so EVERY PENNY donated goes to helping children with brain tumours. Anna Hughes was an inspiration to everyone she met. Read her story here. 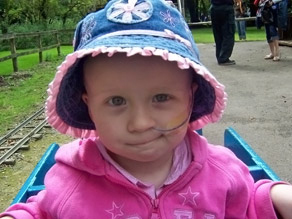 Anna’s Hope is for children with brain tumours. Read about our work here. A unique partnership between three independent charities including Anna's Hope. Find out how to fundraise for Anna's Hope and download our sponsorship form. 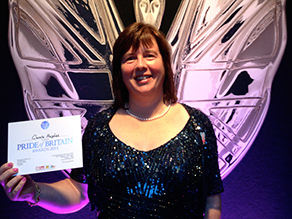 Read our latest news on fundraising and the charity's achievements. Find out where our 2016 fundraising events are in your area.